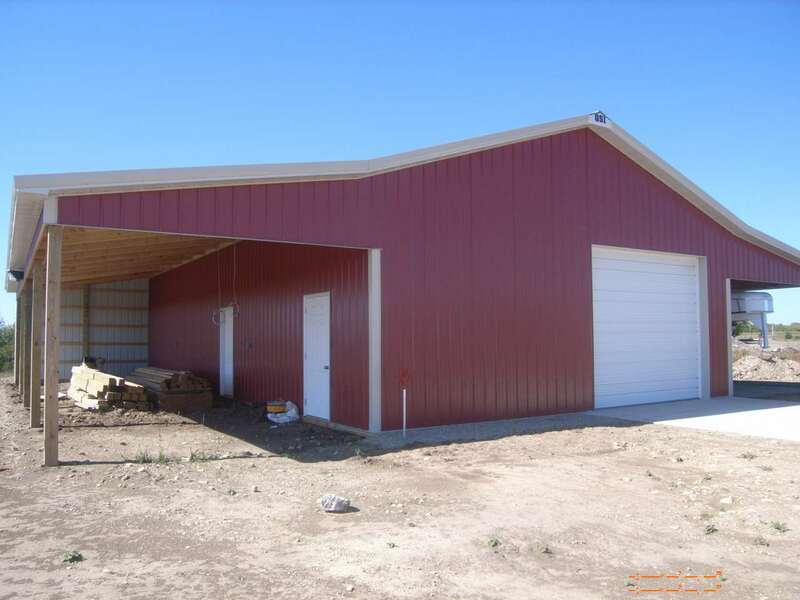 Located close to I-70 N of Enterprise, this place is ready for your finishing touch! The shop has concrete throughout, with plumbing and a restroom. You could convert this into your weekend cabin or shouse….or…..build your home overlooking the pond and have a nice shop! Fenced for livestock, complete with automatic water and continuous fencing!